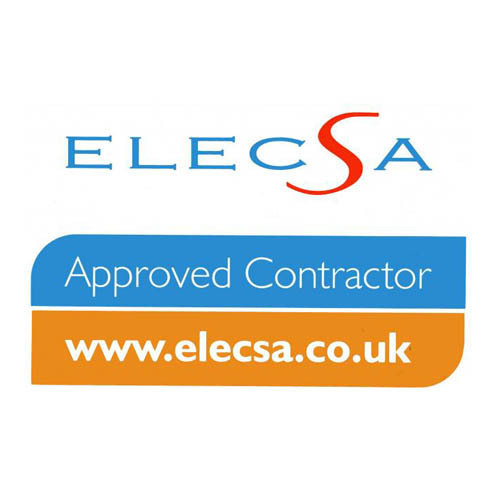 We are Elecsa Part P Approved Accredited Contractor & are City and Guilds Qualified. 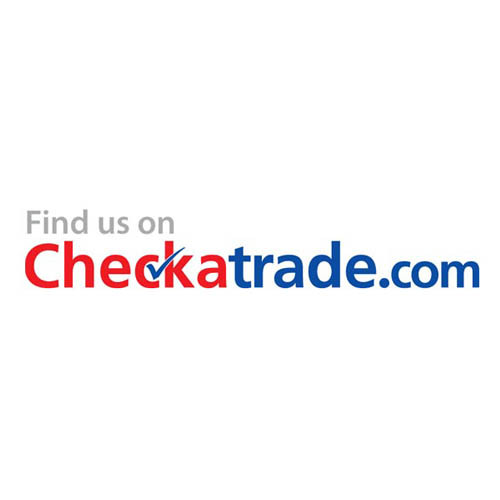 We are fully Insured and have Public Liability Insured up to 2,000,000 (two million). We can provide a copy to this to you should you require this for your records. Please contact us for more information. 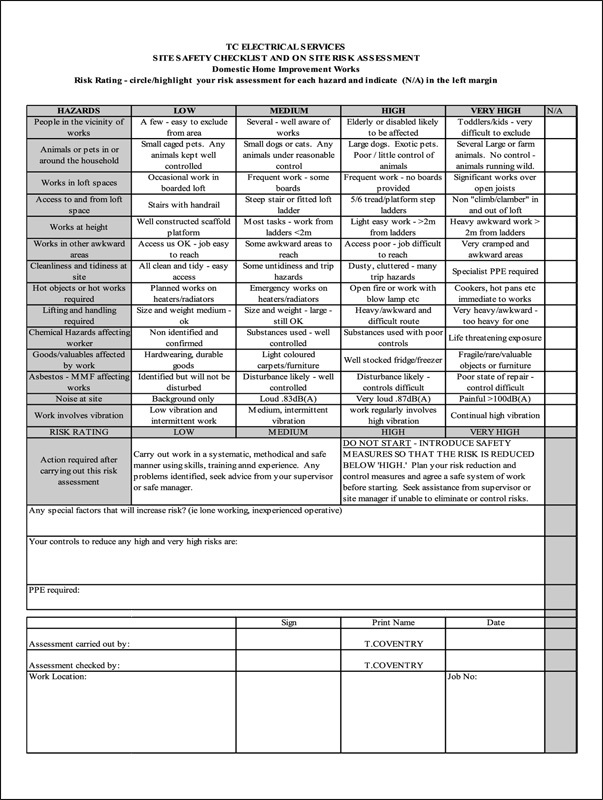 We use Site Safety & Risk Assessment Reports on every visit: Please see below a typical example of what will be used and issued throughout our survey and subsequent visit.